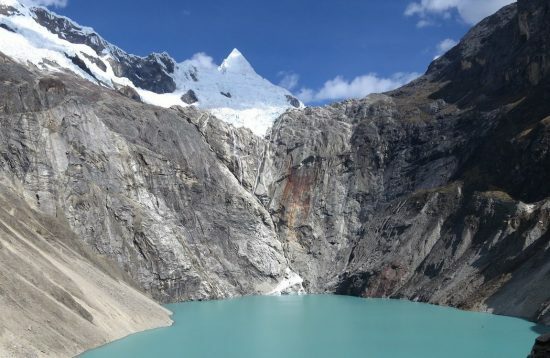 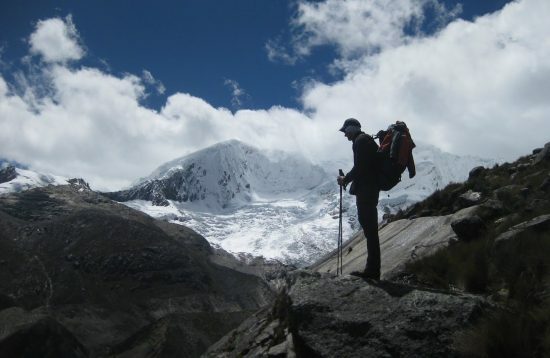 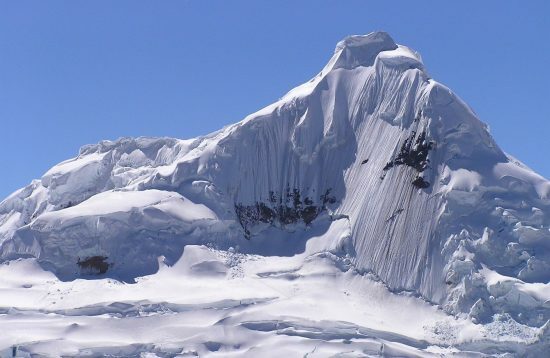 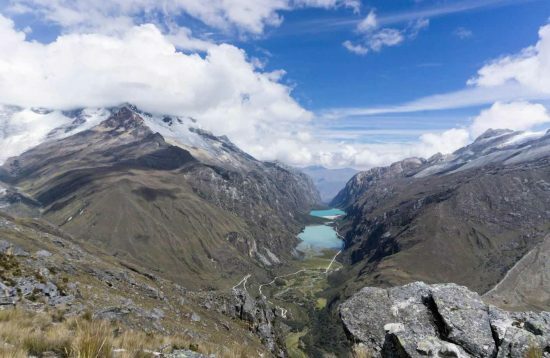 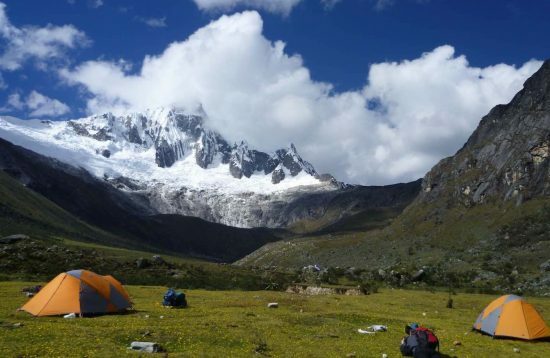 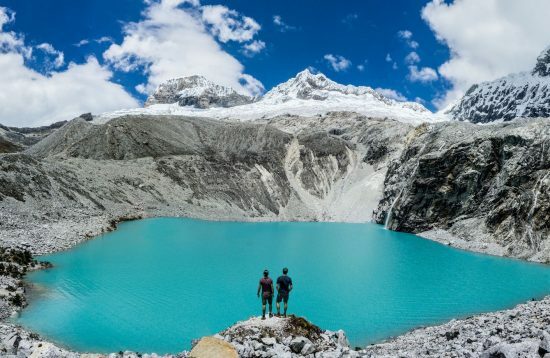 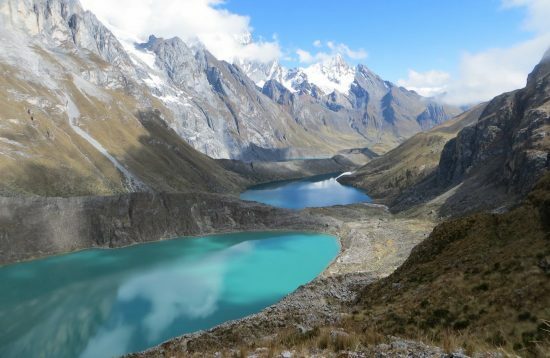 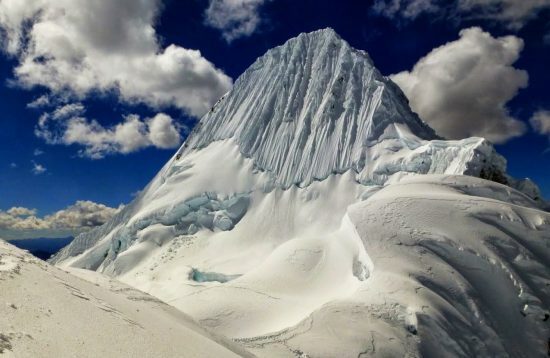 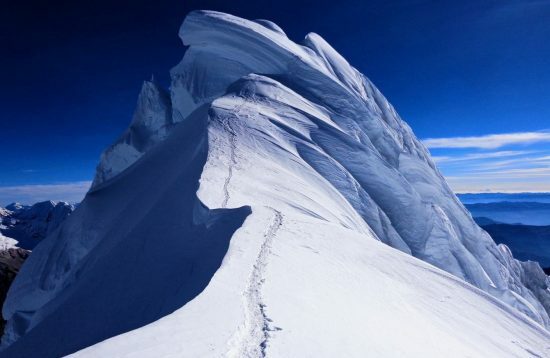 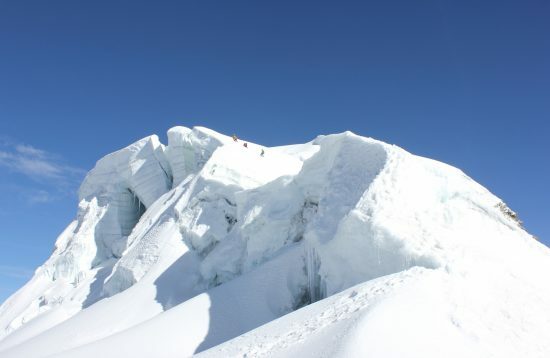 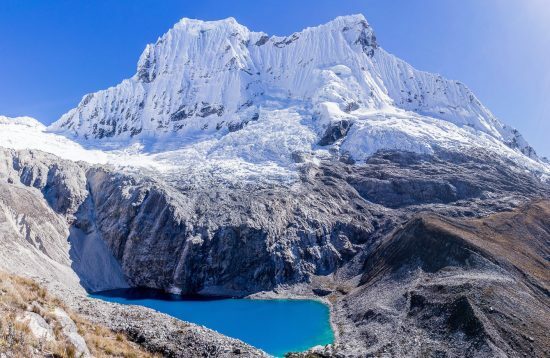 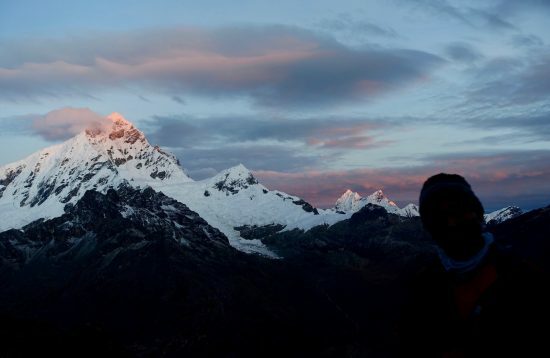 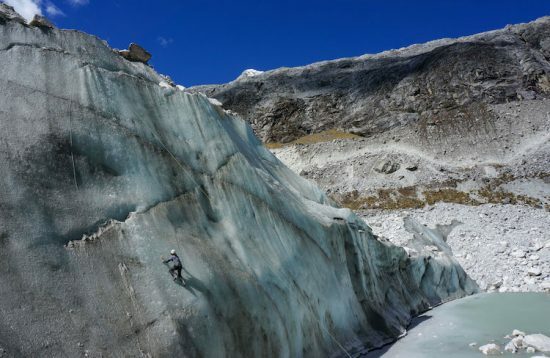 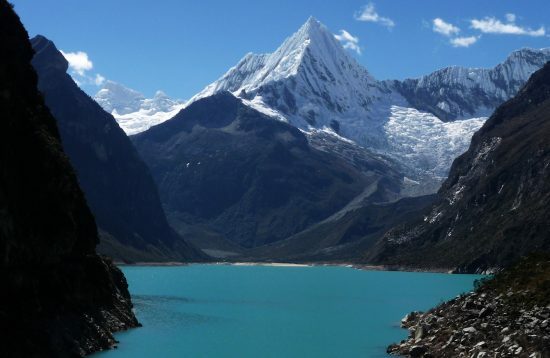 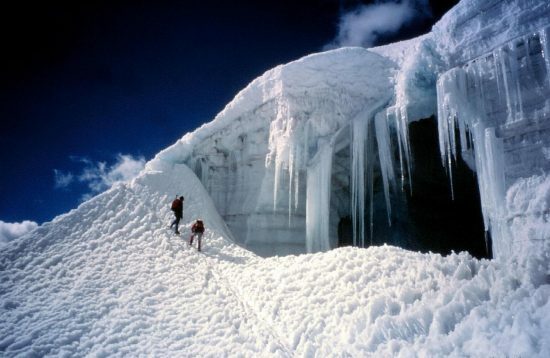 The Cordillera Blanca is the largest and most popular high mountain range of Peru with 31 peaks over 6000 meters. 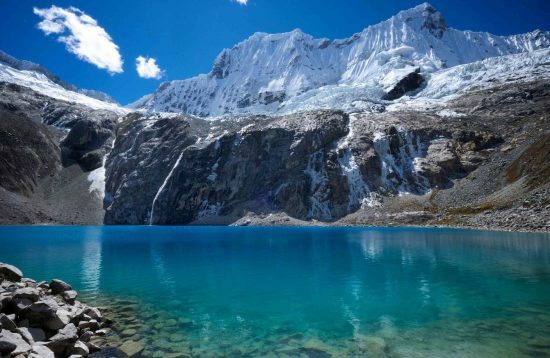 It is the highest and most glaciated mountain in the tropics and the most popular trekking and mountaineering destination in South America. 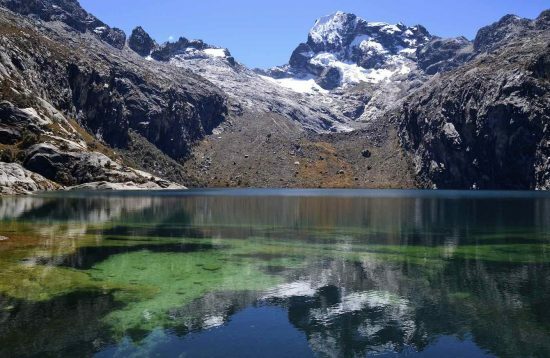 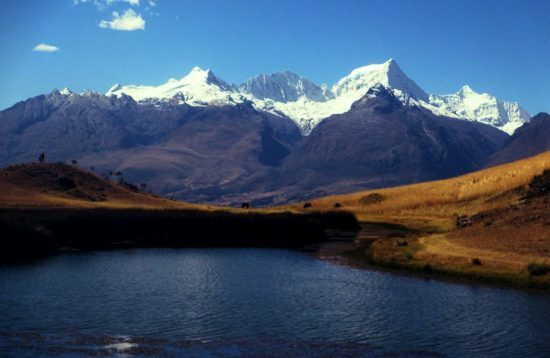 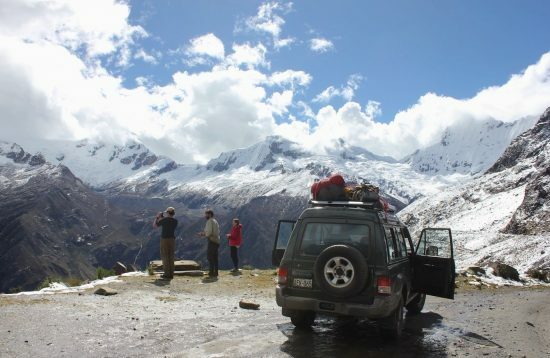 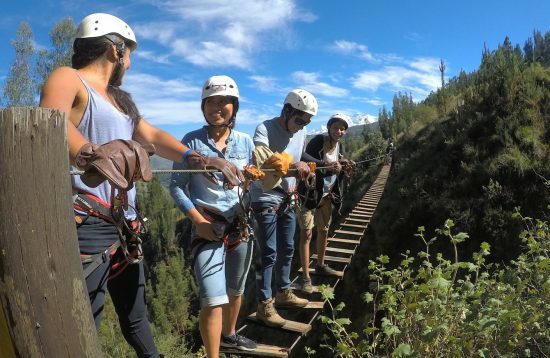 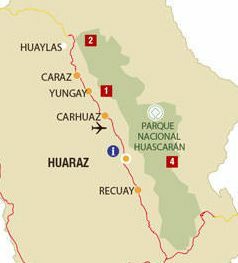 You can expect fascinating landscape experiences, turquoise mountain lakes and high passes over 5'000 meters.